Alternative Student Accommodation - London Homestay! Alternative Accommodation for Students – Book a Homestay in London! University students in London are increasingly finding themselves having to source alternatives to Halls of Residence, especially in the run up to the start of the academic year, where they have maybe missed out on Halls. This can be a really anxious position to be in, especially for overseas/international students who are trying to organise their accommodation from abroad. Whether it is because they have left it too late to organise or whether it is because there is just too much competition for student accommodation in London, every year at this time HFS London is contacted by students in a similar position (usually) looking for a short term option while they continue to look for their first choice option. If you are reading this and find yourself in this position, your university may be able to help so do contact the Student Services or Accommodation Department at your university. If you have already contacted your place of study and they are unable to help, then there are other options. HFS London specialises in homestay accommodation in London zones 1-4. ‘Homestay’ is accommodation in the home of a Host Family. The profile of the host will vary considerably and does not necessarily comprise a “family” in the traditional sense. Hosts can be single people, young couples, retired couples – in short they come from a variety of backgrounds. However, the prerequisite for becoming a host is that the person making the application is prepared to offer their guest a “home from home” environment, as opposed to treating them as a paying guest or lodger. Traditionally Homestay is a very well-known short term accommodation option offered by the majority of language schools in London. However, it is less well known in the higher education sector, especially universities. That said, we are finding that more and more overseas university students are considering homestay as a really viable short or long term alternative to Halls of Residence. One of the biggest advantages to a student looking for a short term accommodation option here in London is the cost. Generally speaking, short term accommodation in London is not cheap. A basic/average hotel will charge around £100 per night and much private sector accommodation does not offer short term stays (less than 6 months). At the time of writing, accommodation with a host family in London starts from £135 per week. So, it is a high quality, yet budget, short term alternative to booking a hotel or hostel. It gives the guest time to settle into life in London and continue to search for accommodation when they are here, as opposed to having to navigate the London private rental sector from abroad. Many international students also see it as a really good way to practise their English a little by having a native British speaker in the home to speak with when they are not in class. Some students have enjoyed the homestay experience so much that they will stay with their host for the entire duration of their degree. We have known students book a London Homestay with us for one month initially and then extend for up to three years! What do university students really look for? 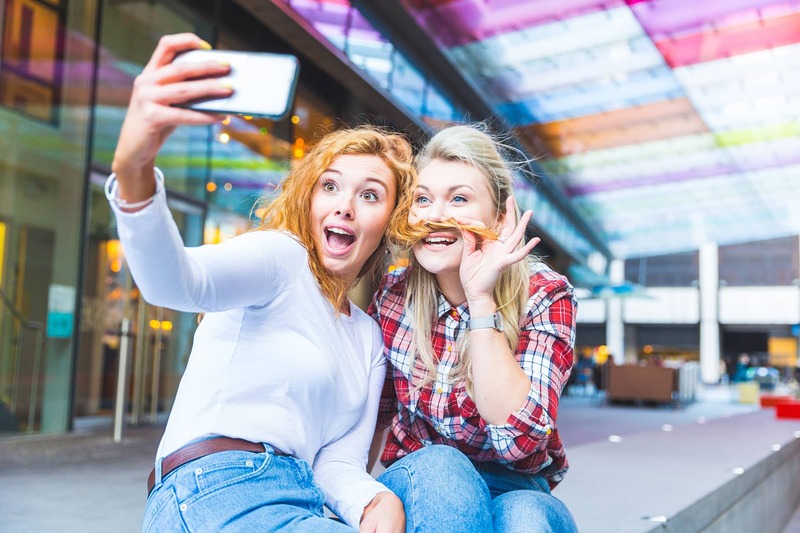 In our experience, however, university students usually want to live as close to their place of study as possible, and ideally with their friends in Halls of Residence. Although there is no minimum or maximum stay requirement with homestay, international university students will usually choose to live with a host family for between 1 to 3 months and then move into private sector accommodation thereafter. If you are a university student and want to find out more about booking a homestay as an alternative to Halls or any other form of accommodation in London, then please do not hesitate to get in touch. HFS London is a British Council registered agency and specialises in homestay accommodation for international students, professionals and tourists visiting London. HFS London works on behalf of many of London’s most established education institutions. 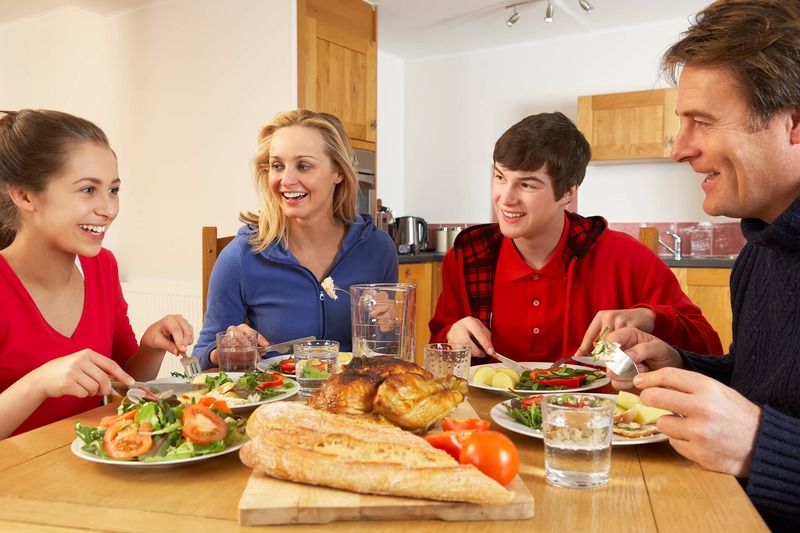 We have over 2000 registered homestays in north, south, east and west London (zones 1-4) so if you are looking to stay with a host family in London then we will be happy to try and help.